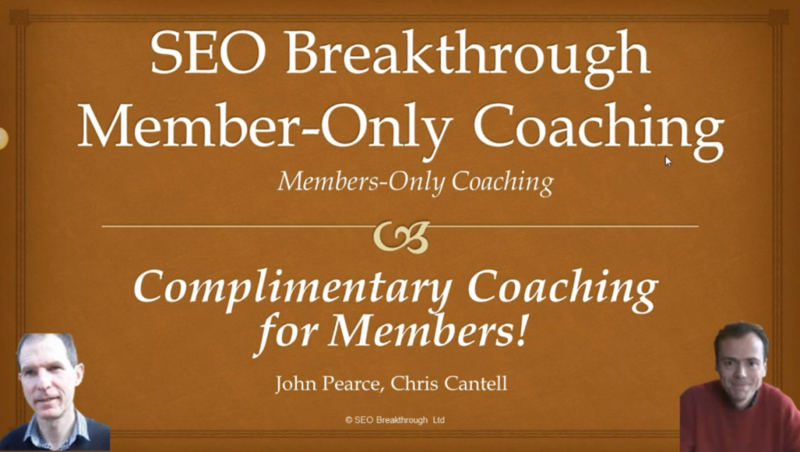 For those of you who are members of SEO Breakthrough whose $17 All Updates and SaaS Acces subscription has lapsed, please log into the members area and go here: https://seo-breakthrough.com/dashboard/access-apps-and-updates/ Note this is only available for existing SEO Breakthrough members. Non-members please see preceding note! As discussed, in view of the use of PowerRanker with Citations, we’re opening a special offer on PowerRanker with a 10% discount just for a couple of days. We don’t make any money with PowerRanker, it costs so much to run – we can only sustain this service if you use it! Please take advantage of this amazing opportunity to get hold of additional PowerRanker networks as detailed here.